Woodtone sunglasses look great on anyone and make a fun tie-in with dealership promotions, festival handouts or any outdoor event. Features UV400 lenses for 100% UVA & UVB protection. Our consumers have loved these sunglasses. 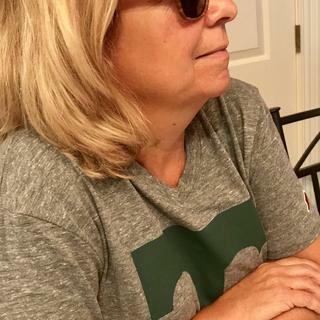 The quality is very good, the sunglasses are comfortable and the woodtone color is very accurate. Aesthetically pleasing, but also are quite good at cutting the glare of the sun. I wear mine for driving, but also great for poolside or on the lake.